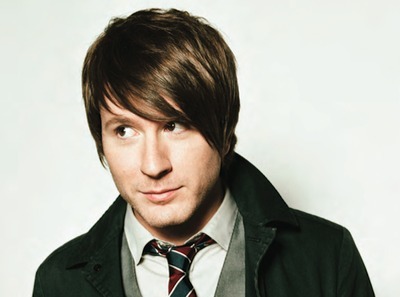 Owl City have released a new song titled "Beautiful Times," featuring Lindsey Stirling, that can be streamed below. The track can also be download for free (yup, it's 100% legal!) here.